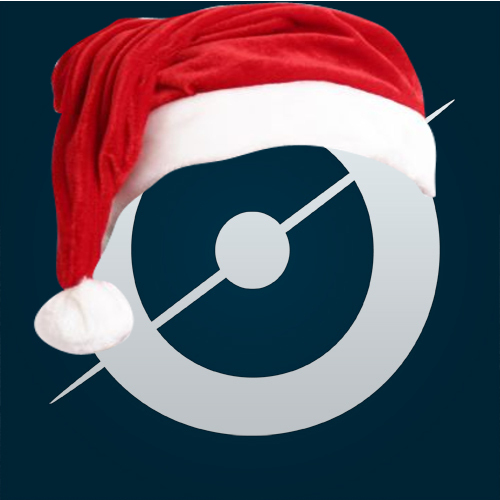 Merry Christmas to each and every one of our volunteers from all of us at the Zooniverse. We hope that wherever you are you’ve had a great day with family and loved ones. Previous Previous post: Zooniverse Advent – Day 24: Cocktails!